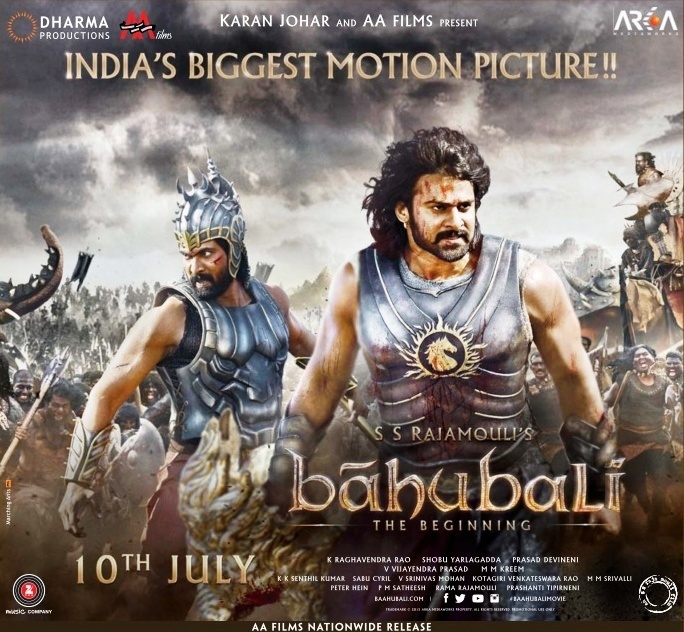 Rajamouli-Prabhas Magnum opus 'Baahubali' collecting pretty decent shares in 3rd week as well. As per reports Baahubali 20th day collections are close to 1.4cr (share) in AP and Telanagana and worldwide 20th day Telugu version collections would be some where close to 1.8+cr. Overall Baahubali 20 Days Total Worldwide Collections in Telugu version is close to 167Cr (share) and 292Cr (Gross). Keep visit this space for detailed updates.